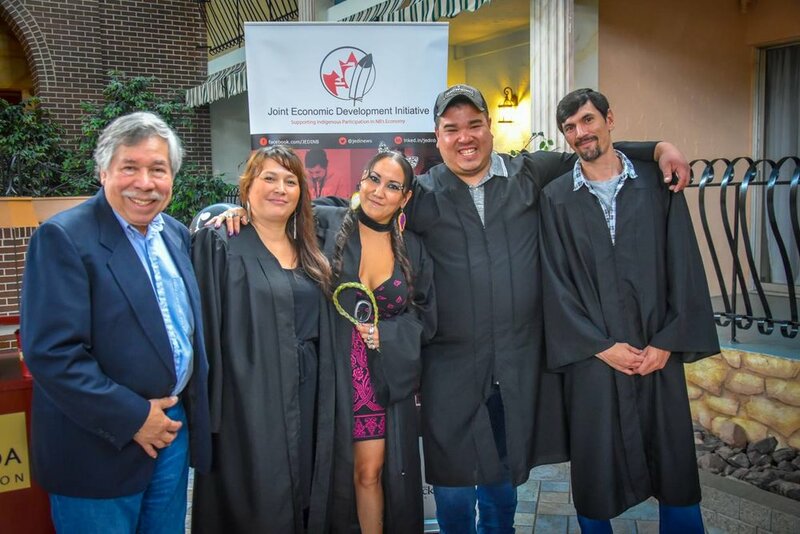 On June 29th, students of the Indigenous Workplace Essential Skills & Life-long Learning Program celebrated the successful completion of their course. The program, which lasted six months, was made possible through a collaboration between the Joint Economic Development Initiative (JEDI), the Union of New Brunswick Indians Training Institute (UNBITI) and the Indigenous Women’s Association of Mi’kmaq and Maliseet Territories. She continues by saying her hopes are to “continue to take a collective approach to identify the priority needs of our client base and continue to experience the positive results in the education and employment needs of Indigenous women”. Not only did the students leave the program with this unique set of skills, they were also given the opportunity to complete on-the-job training. Students received work experience at various companies like Bird Construction, St. Mary’s Fisheries, the Oromocto Food Bank, and St. Mary’s Supermarket bakery.